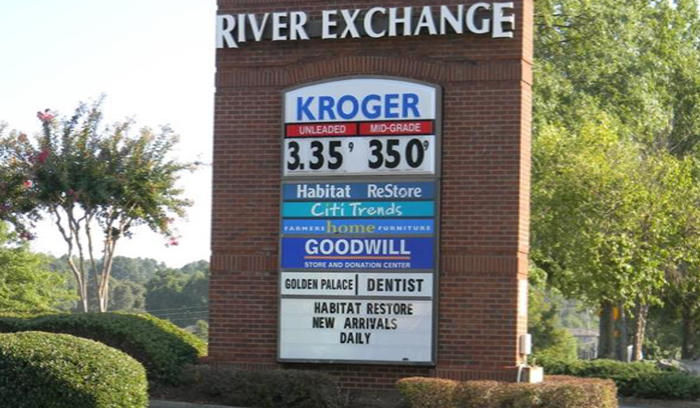 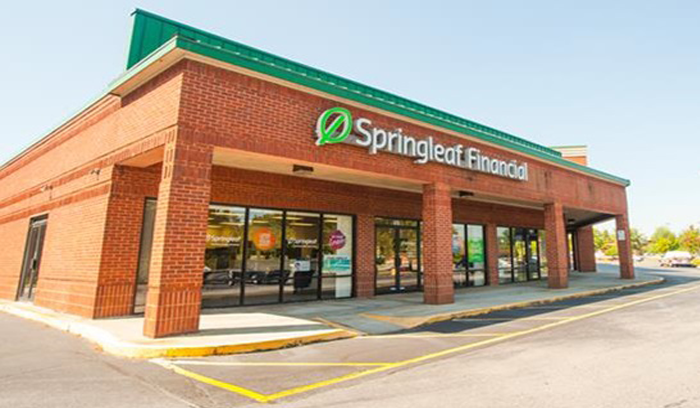 River Exchange retail center is located at a highly visible community center in Gwinnett County in the Sugarloaf Parkway trade area. 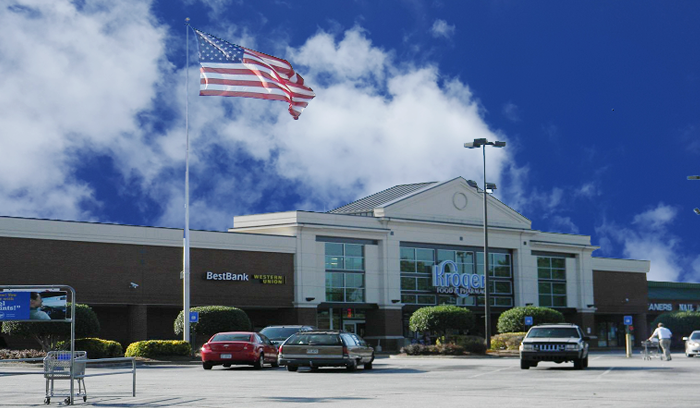 The center has 264,000 Square Feet of retail space. 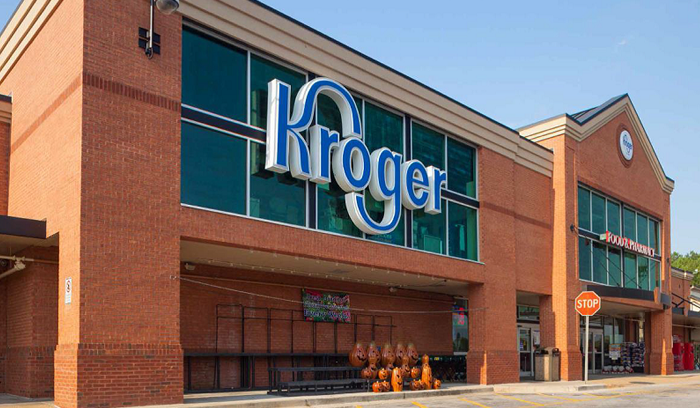 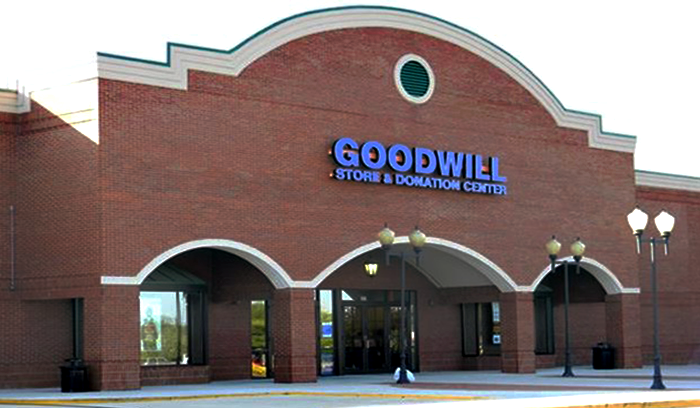 Anchor tenants are Kroger grocery store, Goodwill and CitiTrends.